We are now scheduling appointments for our new Mount Pleasant location! Save time on your first visit by completing your forms before your appointment. Our goal at Trident is to provide exceptional patient care. 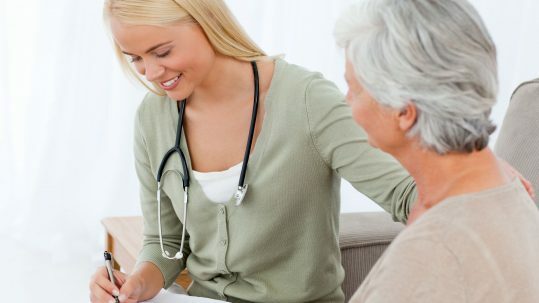 A pain management treatment plan will be tailored to address your individual needs. 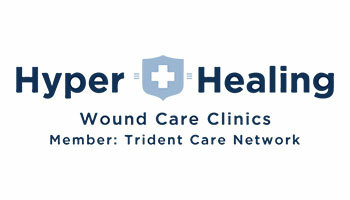 Trident Pain Center now has multiple locations!  The pain management specialists at Trident Pain Center in Charleston offers a multi-disciplinary approach to control and manage severe and lingering pain. Our method permits our patients the chance to be more operational and productive, heightening the value in their everyday lives. 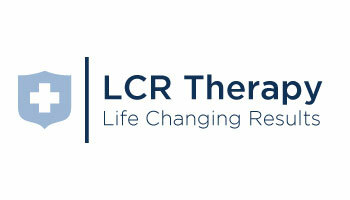 LCR Physical Therapy is dedicated to providing you with pain management options that get you up and moving again more quickly and with fewer complications. 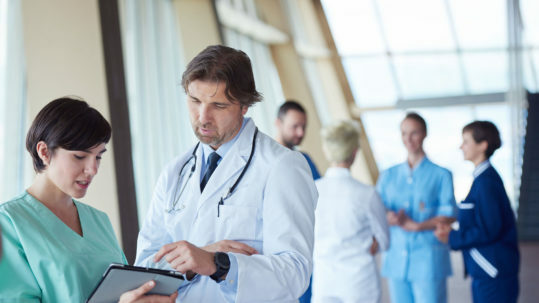 We work closely with your medical team to design an appropriate plan for your recovery, which allows us to provide you with a variety of options to accomplish our goals. Disclaimer: Trident Pain Center adheres to a strict medication management protocol that patients must adhere to.